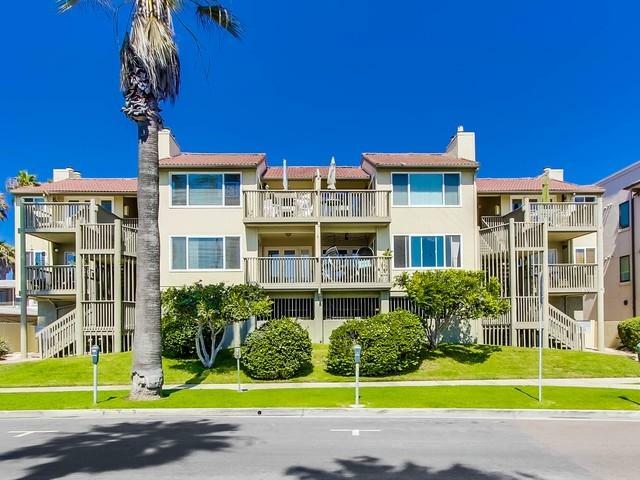 510 N Pacific St #1, Oceanside, CA 92054 (#180067876) :: Neuman & Neuman Real Estate Inc. 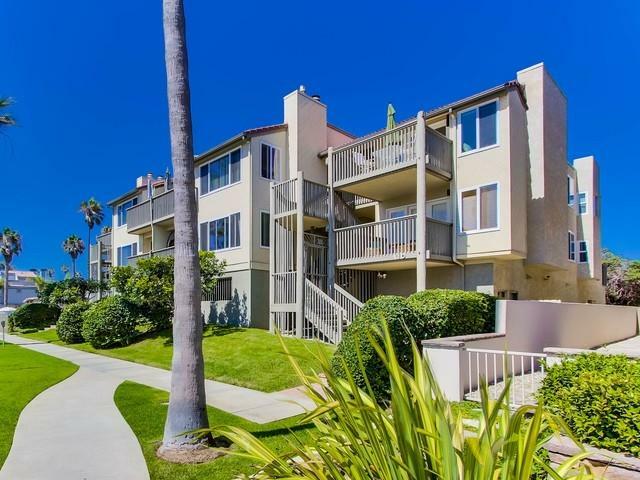 Wonderful Ocean View Coastal Condo that has been beautifully remodeled! 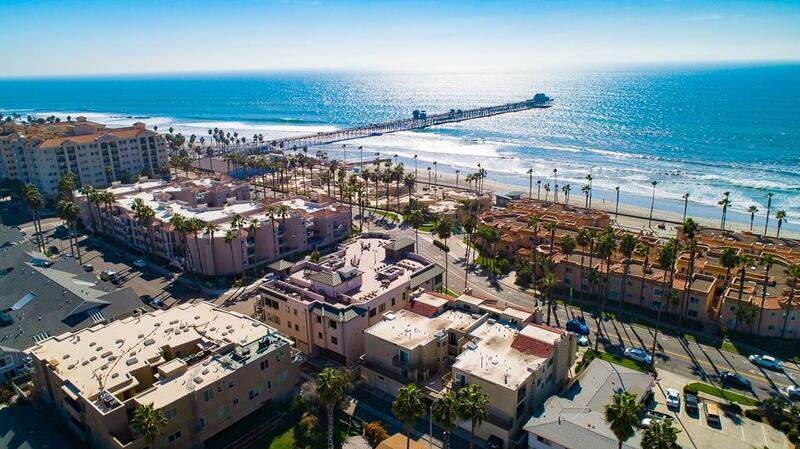 Located in Downtown Oceanside just steps from the beach, pier, shops, dining and more. Entertain in the Spacious Great Room with fireplace and ocean view deck. Open kitchen with stainless steel appliances and granite countertops. 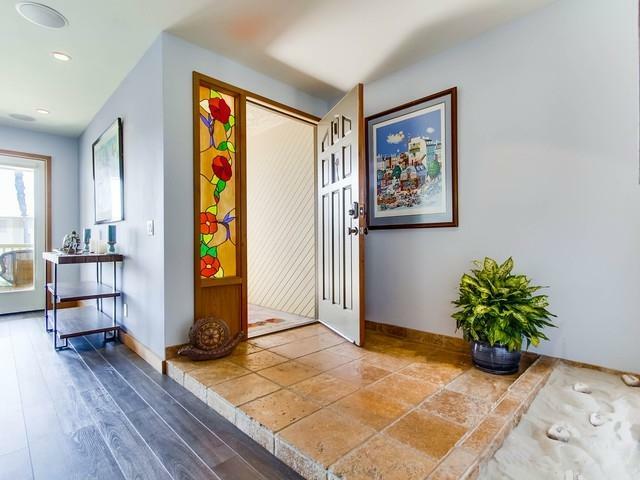 Enjoy the serenity of the master with shower/soaking tub and private balcony. 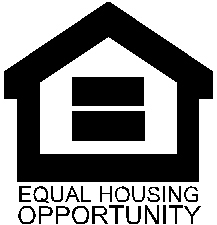 Perfect Full-Time Residence, Beach Get-A-Way or Rental. Definitely a Must See!